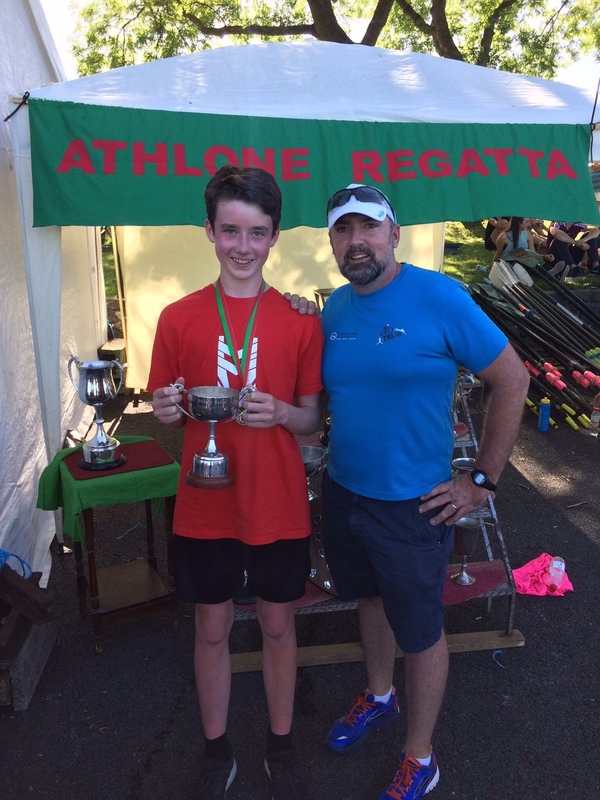 Sunshine and Suncream were the order of the day at this year’s Athlone Regatta. Well done to all CCBC crews who took part. 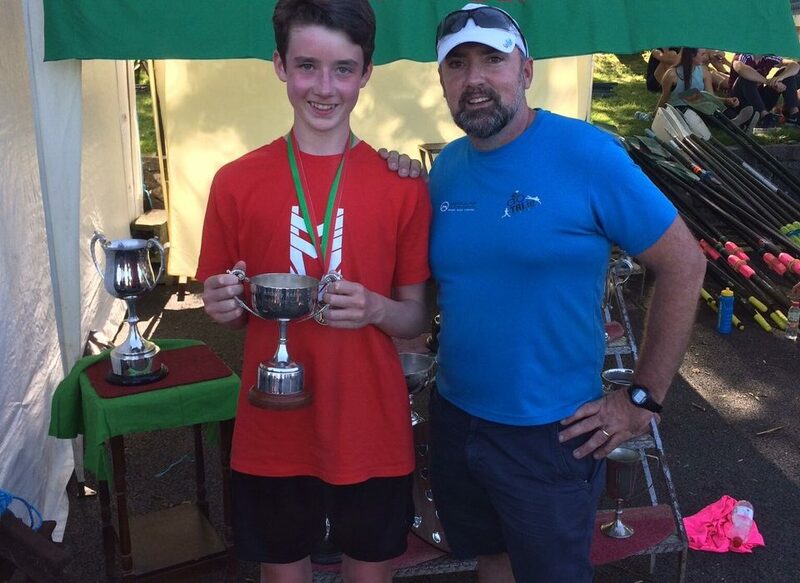 Special shout out the Rory Moore who won his first ever medal in the Junior 14 Sculls. Well done Rory!